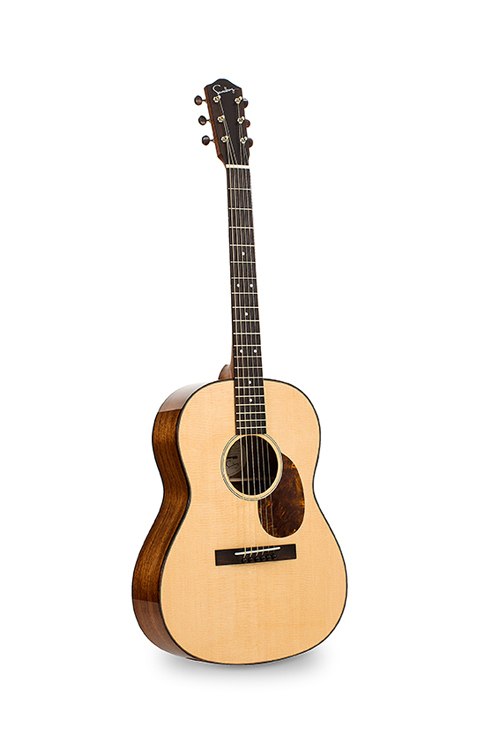 The latest addition to Sundberg Guitars proved to be very successful. 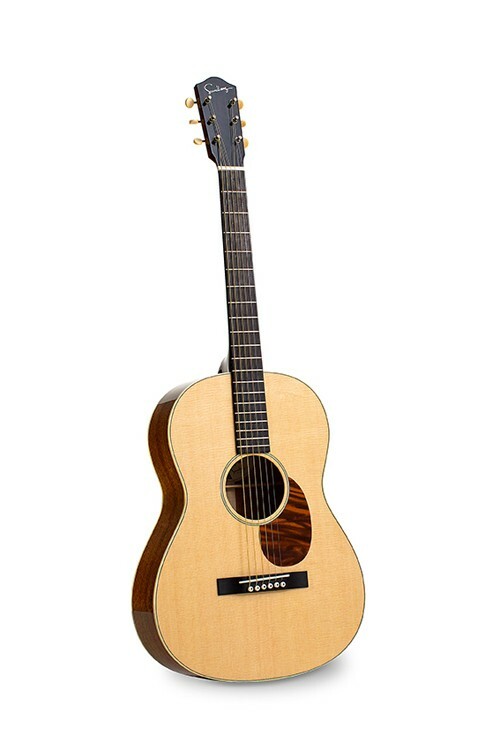 This small body guitar has an incredible potential. 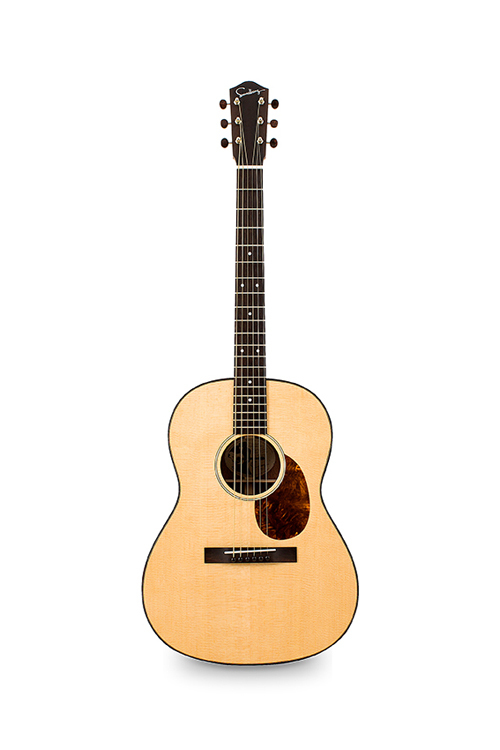 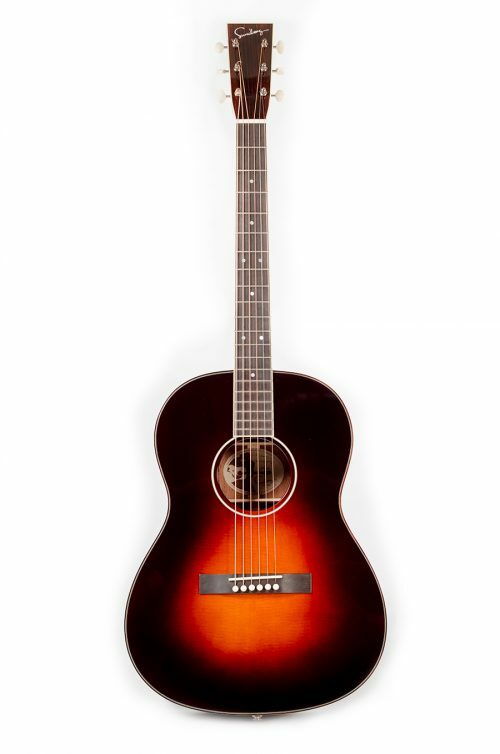 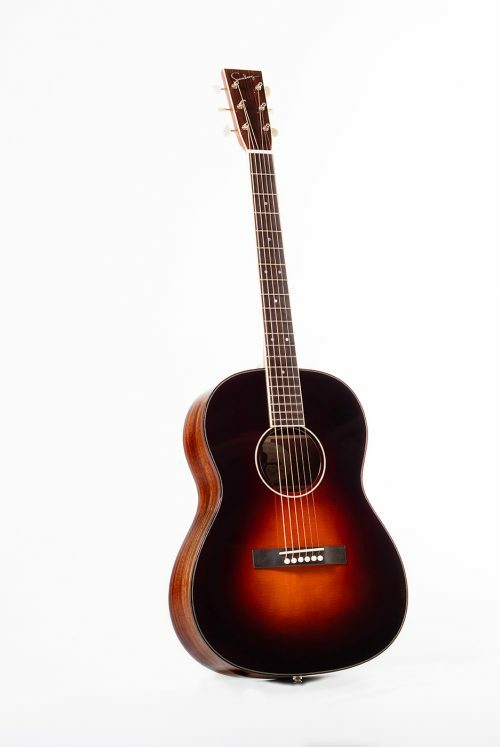 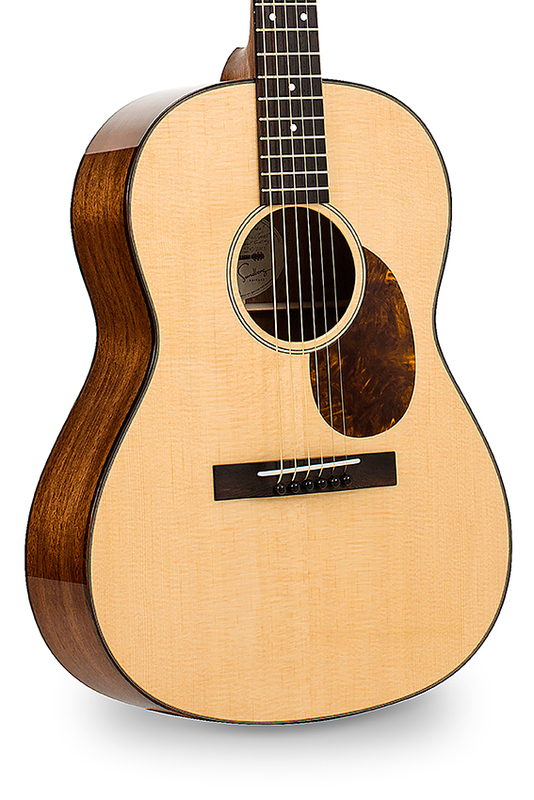 If you are looking for a guitar that cover most styles, you owe it to yourself to try out the Sundberg-Sweet C!